Old Love, which had its first HKIFF screening on 23 March at The Metroplex, mourns the loss of love and idealism through a couple reminiscing about their youth. But even as they rekindle their love, the reality of their current problems soon surface. 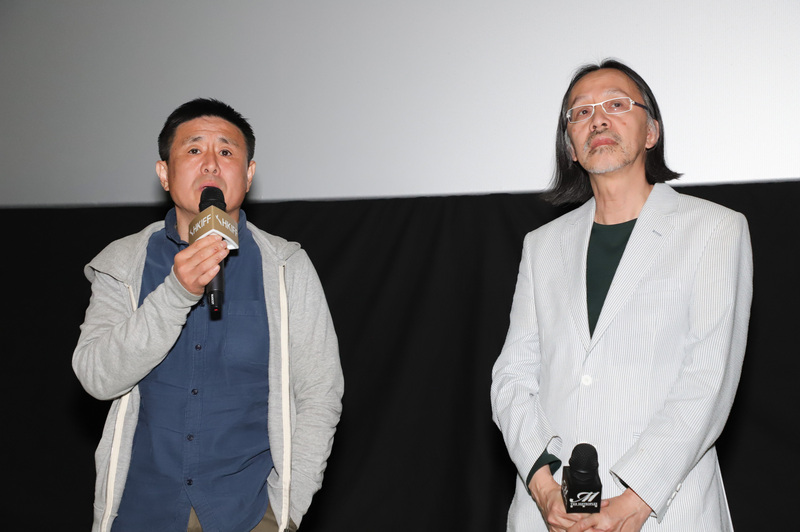 The film’s deliberate pace will not be to everyone’s liking, but director Park Ki-yong explained his underlying concept to audiences following the screening. 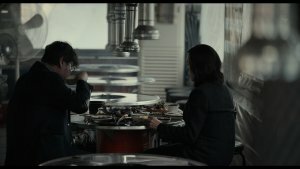 Supported by the Korean Film Council, Old Love is a small-scale production with only eight crewmembers, including the director himself. With a limited budget, the shooting was finished within two weeks. A formal script was never presented to the actors, who had to decide how to play their scenes under the guidance of the director. The outcome consists of quiet, naturalistic performances that convey a sense of reality, and the viewer can sense the director bearing his own soul as he ruminates on the path that life has taken. Park’s minimalistic style results in a captivating feature that leaves a lasting impression.